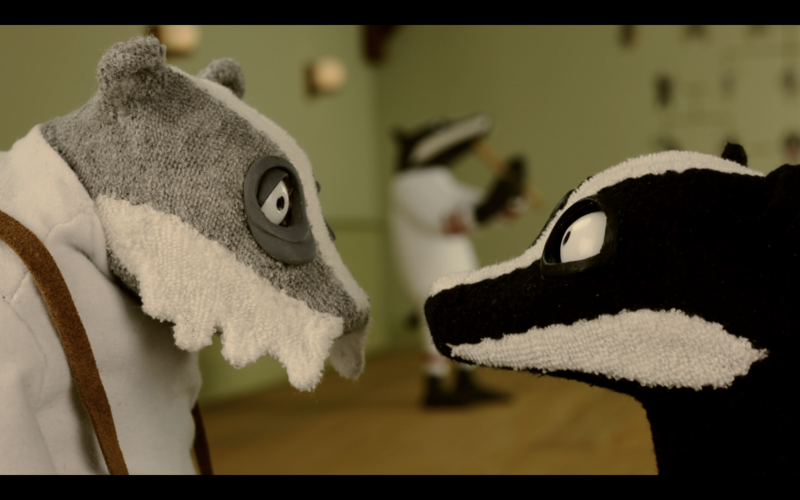 Quarantine is a stop-motion short film, written, directed and animated by Astrid Goldsmith. 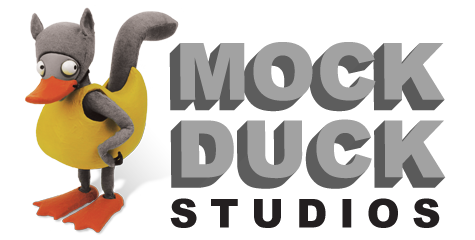 It was commissioned by the BFI and BBC4 as part of their prestigious Animation 2018 talent scheme, designed to find and support the UK’s most exciting emerging animators. 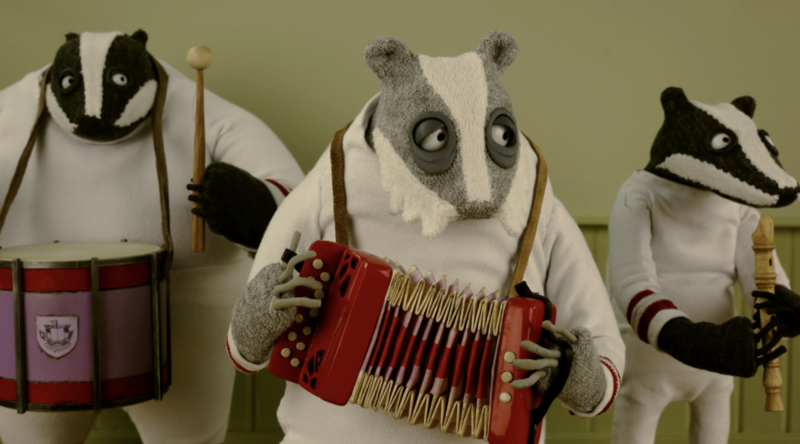 Quarantine is a post-Brexit pagan dance fantasy, about a troupe of Morris-dancing badgers on the south coast of England, who are trying to avoid the animal quarantine compound which has been built above their burrow. As they try to keep their old folk traditions alive, they ignore the plight of the caged quarantine inmates. But when tragedy strikes, a young badger goes rogue, risking exile from the troupe as he forges a new forbidden friendship on the other side of the bars. 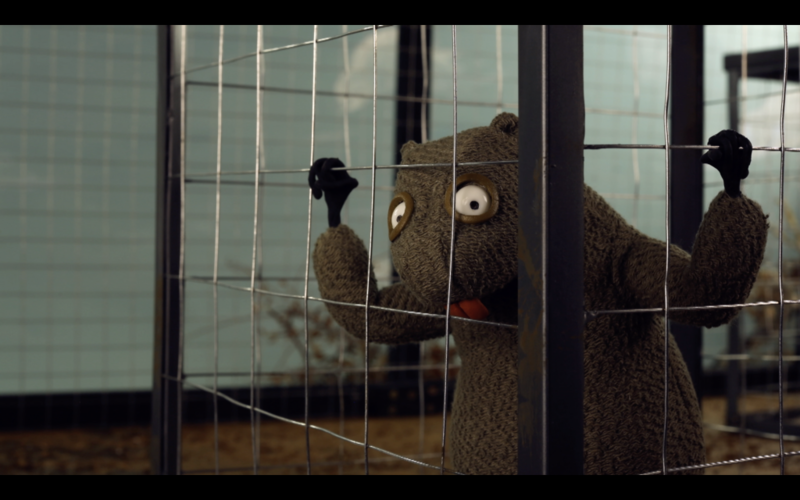 Made in just 21 weeks, Quarantine is a 13-minute puppet stop-motion film, built and filmed at Mock Duck Studios in Folkestone. It premiered on November 19th at BFI Southbank, and was broadcast on BBC4 on Sunday 2nd December. It is now available to watch on BFI Player. Quarantine Trailer from Astrid Goldsmith on Vimeo.